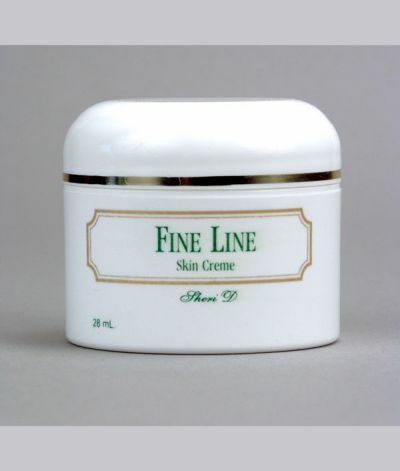 FANIÉ International Botanical Skin Care Mfg’s Fine Line Eye Crème is blended with a delicate balance of nutrients and essential, water-soluble oils. This cream not only helps tighten fine lines around the eyes, it also naturally softens lines around the mouth and facial areas. This unique cream will not puff the skin or leave the skin feeling dehydrated. It is not greasy and is ideal for women and men. Ingredients include: water, stearic acid, soybean oil, herbal seed oil, and d-alpha tocopheryl acetate. ATZEN’s Hydrating Toner – Age Reverse Safely™ is a skin transforming toner to be used after cleansing, exfoliating, masks, or anytime water touches the skin. The toner restores natural pH, soothes, hydrates, and prepares skin for serums or creams. The blue color is made of 100 percent organic flower extracts. Key actives include Aqualance® algae – which increases cellular water content – organic green tea extracts, organic aloe, hyaluronic acid, vitamin B3, and 30 organic flower extracts. Rhonda Allison Cosmeceuticals’ new B3 Booster Imperfection Diminisher – a blend of niacinamide, beta glucans, and cornflower extract – reduces inflammation and redness, stimulates collagen, evens skin tone, and more.